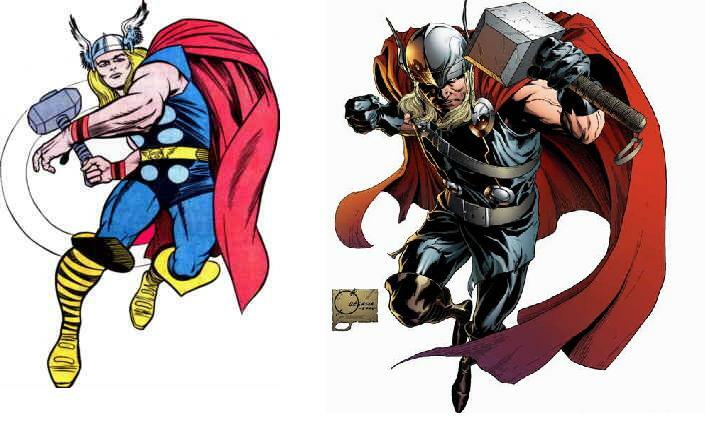 When comparing the two, look at it as ancient vs. modern technique. 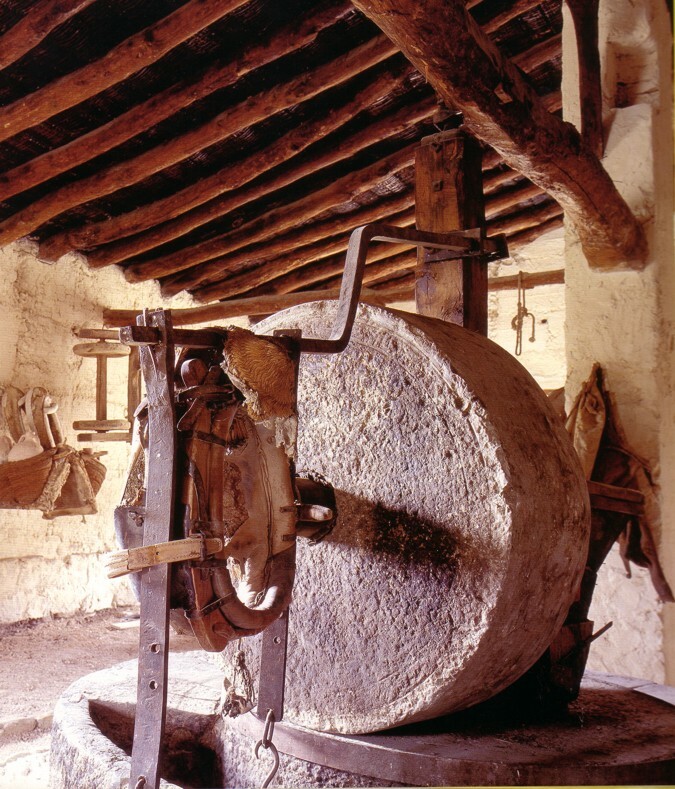 In fact, hammer mills have been proven to be far more efficient in producing evoo. With the progress made in modern technologies, the motorized, high speed, arm/blade grinding hammer crushes the olives, contains the oxygen and keeps the temperature low keeping the oil oxygen free and aromatically flavorful via way of centrifuge. You may be thinking terms like, “mass produce” and “mechanical” equating to loss in quality or for those more liberal would assume large doses as, “not sustainable” or “not-local”, however this is truly misleading. As mentioned above, using mechanical means does not entirely lose the characteristics that make up the higher end quality, instead it is dependent on the technique. From the time it takes between olive picking, to getting it to the mill, to how well the heat is controlled during the crushing, and how much oxygen is restrained, the quality varies tremendously. For most mass produced products the techniques are often times overlooked thus comes the production of not so evoo. In the case for stone pressed, it is just like the comparison between the stone wheel. It does its’ job but not as efficient (sure, it could be fun). Besides stating the obvious of producing more, hammer mills are adjustable and as mentioned above, depending on the technique/process it could achieve oil far more superior in quality without losing any natural characteristics than any carefully processed on a stone mill. As for tradition, supporting the cause for stone mill may be worthy in a historical and cultural perspective, but be certain it does not dictate better quality.